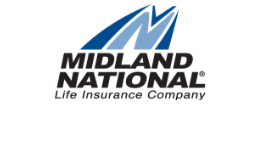 Midland National continued to grow and 2014 marked its sixth straight record sales year. 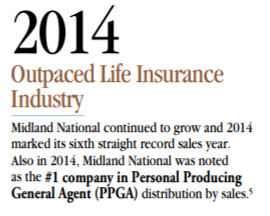 Also in 2014, Midland National was noted as the #1 company in Personal Producing General Agent (PPGA) distribution by sales. Learn more about the Personal Producing General Agent system.